A season 10 competitor on "American Idol," Shorai makes music that blends elements of jazz, pop and soul. Here, she sings "To Get By" in tpts Studio A. 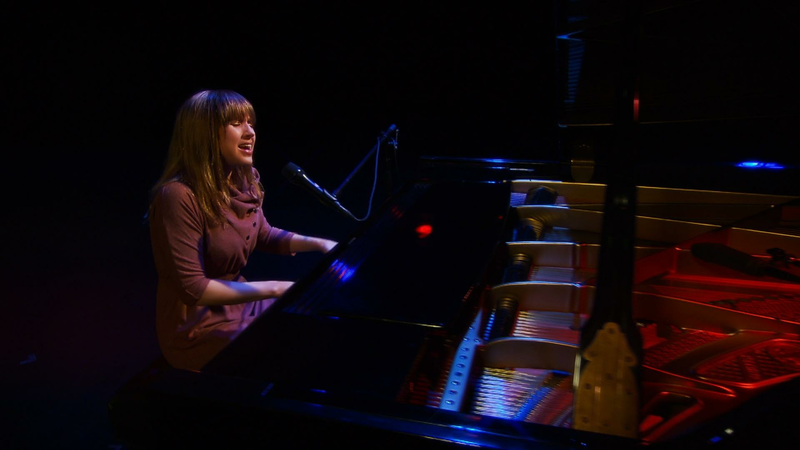 A recent competitor on “American Idol”, Sophia Shorai makes music that bridges the genres of jazz, pop, and soul. 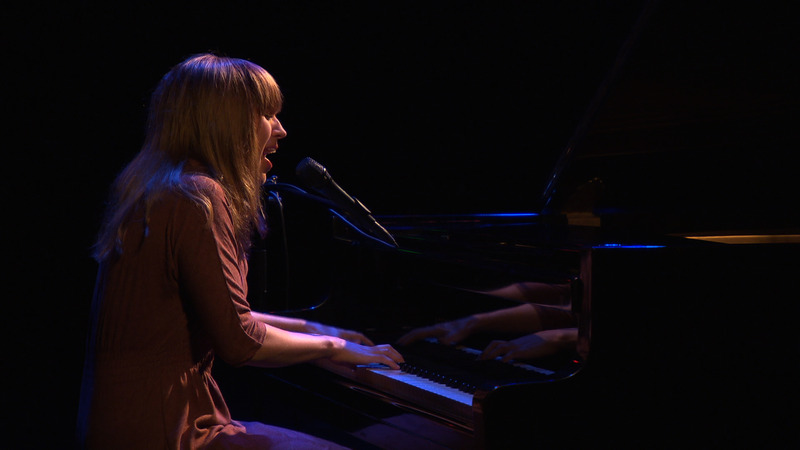 Shorai sings “To Get By” in tpt ’s Studio A.
Sophia Shorai makes music that blends elements of jazz, pop and soul. Sophia Shorai makes music that bridges the genres of jazz, pop, and soul.